We know that school dances are the most anticipated events of the year for students. We were kids once too, and the only thing that could ruin a dance was a bad DJ. At Extraordinary Entertainment, we know what students want. A DJ with flawless mixing skills, up-to-date tracks and a well trained mc who knows how to bring the party! Throw in some lights, video screens and a photo booth, and you’ll have a dance they'll never forget! Our DJs & MCs are ready to give your school the best party they've ever experienced! Our DJ's know just what students want to hear and know how to get the party started. Combine one of our energy-fueled MCs and you'll guarantee a time you won't forget! Bring your event to life with our amazing custom lighting packages. 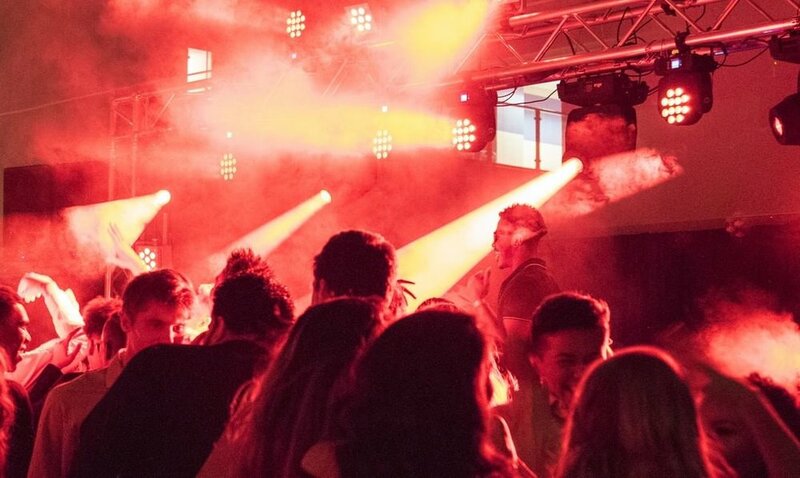 Transform your venue with our stunning uplighting and get the dance floor going with out inteligent moving lights. We can match your theme, school colors & more. What better than a photo booth to add to your schools event. Instant novelty, unlimited prints, video messaging, GIF, Boomerang, slo-mo & more. You can’t go wrong with a photo booth! OR FILL OUT THE FORM BELOW TO INQUIRE!